MUST SEE! PERFECT LOCATION! 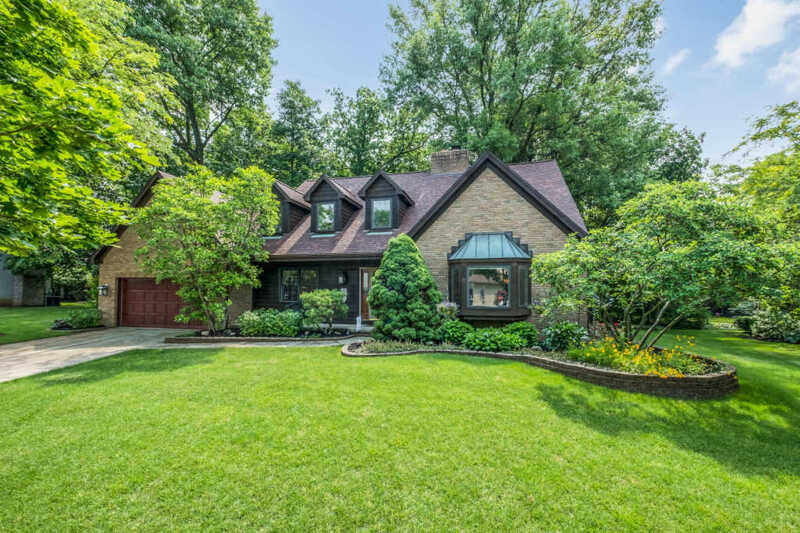 This beautiful wooded lot custom built Westerville home has it all! The solid oak floors, custom oak woodwork, six panel doors, and Pella Windows add great character to the interior. This amazing home also has 2 Master Suites, one on the 1st Floor, and one on the 2nd floor! Recent updates include a finished basement with a wet bar that is perfect for that man cave or rec room, a new roof with covered gutters and a new water heater in 2016, new counter tops and stainless steel appliances, and fresh paint just to name a few! The huge two-tier solid cedar deck is perfect for entertaining or relaxing! Just minutes from 270, Bike/Walking path, Easton, Hoover Reservoir, Inniswood Gardens, local schools, Polaris, and historic uptown Westerville!